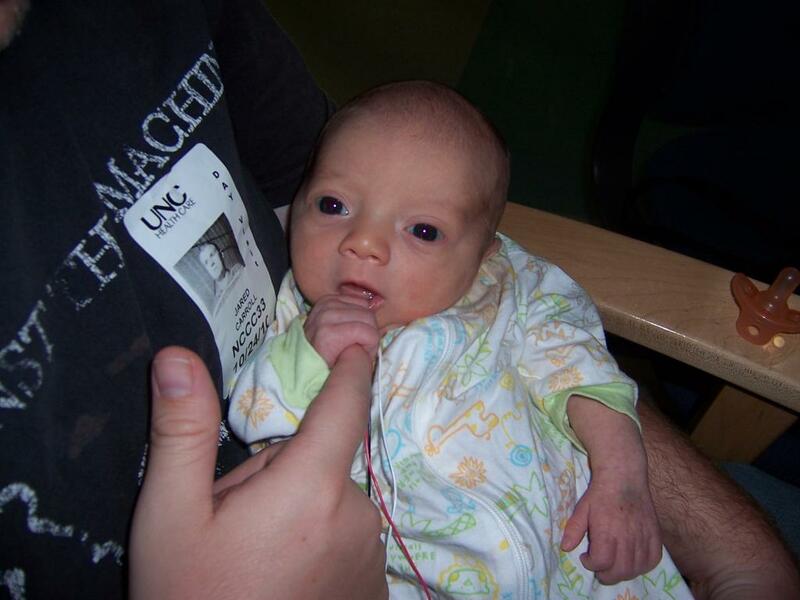 Mackenzie was born on October 17, 2011 at UNC Women's Hospital. She weighed 7 lbs. 15 oz..